Our essential 6x6 HDBaseT™ Matrix offers unprecedented value for the custom installation market. The HMXL66 is a 4K 6x6 matrix with a combination of 6 x HDBaseT™ and 2 x HDMI outputs (Outputs 1 and 2 feature simultaneous HDBaseT™/HDMI outputs). This allows for cost-effective integration of local displays or AV receivers within an installation. Become a Certified Blustream Installation Partner! New Advanced On-line training portal. 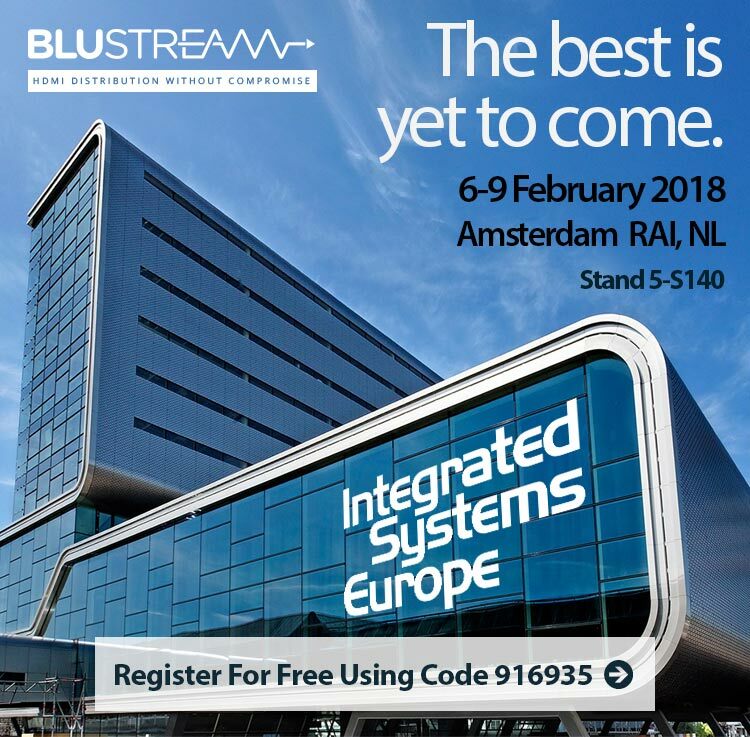 Just 2 weeks till ISE 2019 - 7 Reasons to visit Blustream! New Products in stock and available today! A big Blustream Welcome to Jaswinder Singh Mann! Certified HDBaseT™ Training at CEDIA UK - Book your place Now! Get ahead with a Blustream webinar - New Dates Launched for October! Blustream announces Silver Sponsorship of ISE 2019! NEW - 4x4 HDBaseT™ Matrix Kit supporting 4K HDR - In Stock! A big Blustream welcome to Daniel Adams! Scotland Roadshow 2018 - Book your place now!